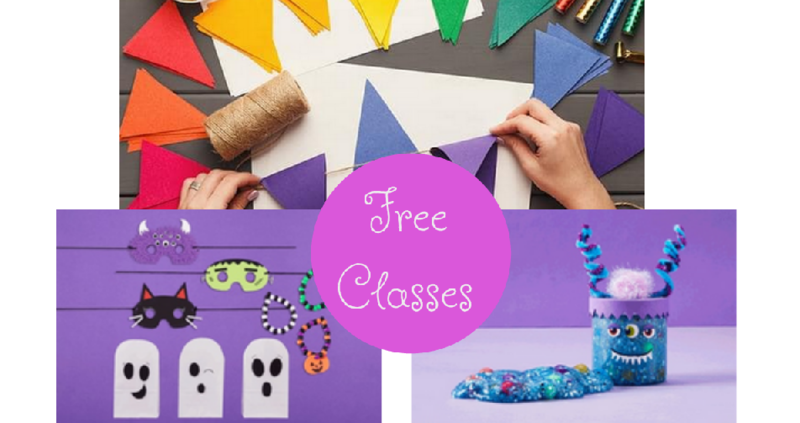 Mark your calendars to head to Michaels on Saturday 10/27 from 10am to 12pm where they will be hosting a Free Kids Club Monster Bash. Also, if the afternoon works best for you, from 1pm to 3pm you can make Free Monster Slime. All supplies, including pre-made slime, will be provided. As an extra option, you can also purchase a jar to decorate to store your slime.